Make each copy, as good as the original. 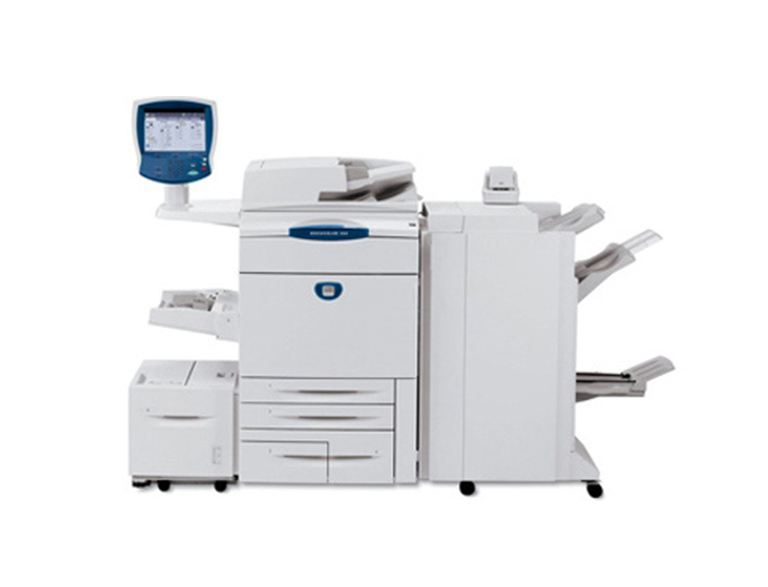 We have world-class photocopier options to match your occasion. All you need to do is call Vernon Technology Solutions. Why choose Vernon to rent photocopier? Copiers, Scanners, Fax machines and more. Standalone or Multi-Function (All-in-One) Photocopiers. Available in color and black & white options.